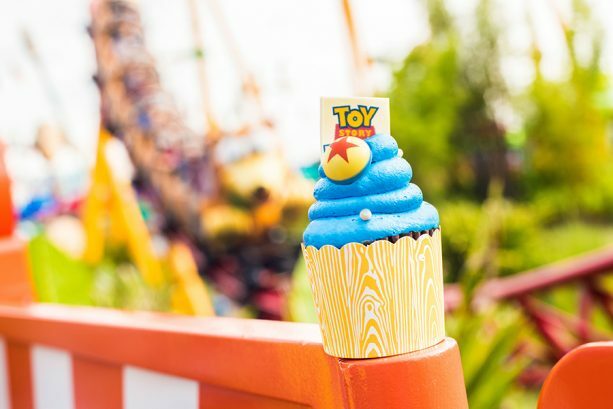 We always love when new food comes to the parks. 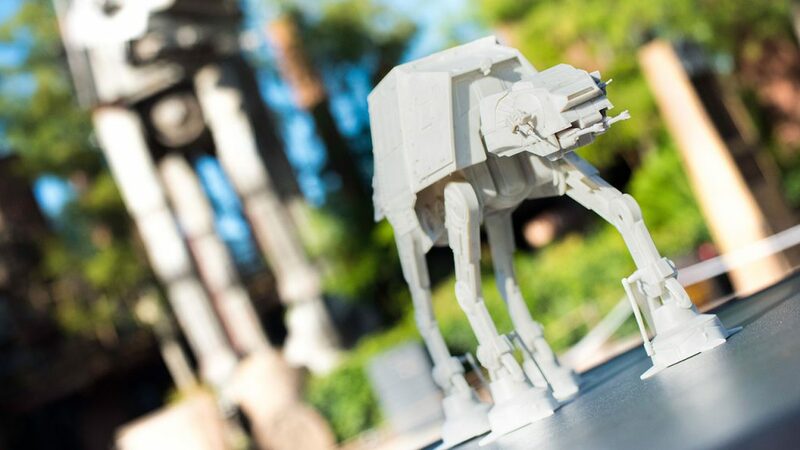 Some of the latest new offerings coming to Walt Disney World are coming to Disney’s Hollywood Studios. 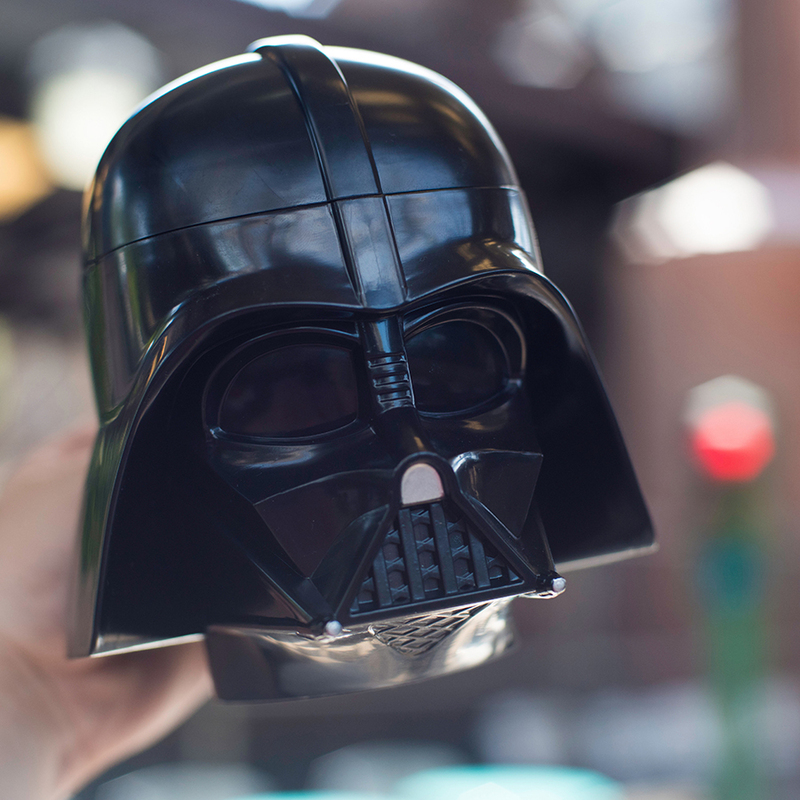 There are new menus, vegan offerings, Star Wars-themed desserts, funnel cakes, and more. 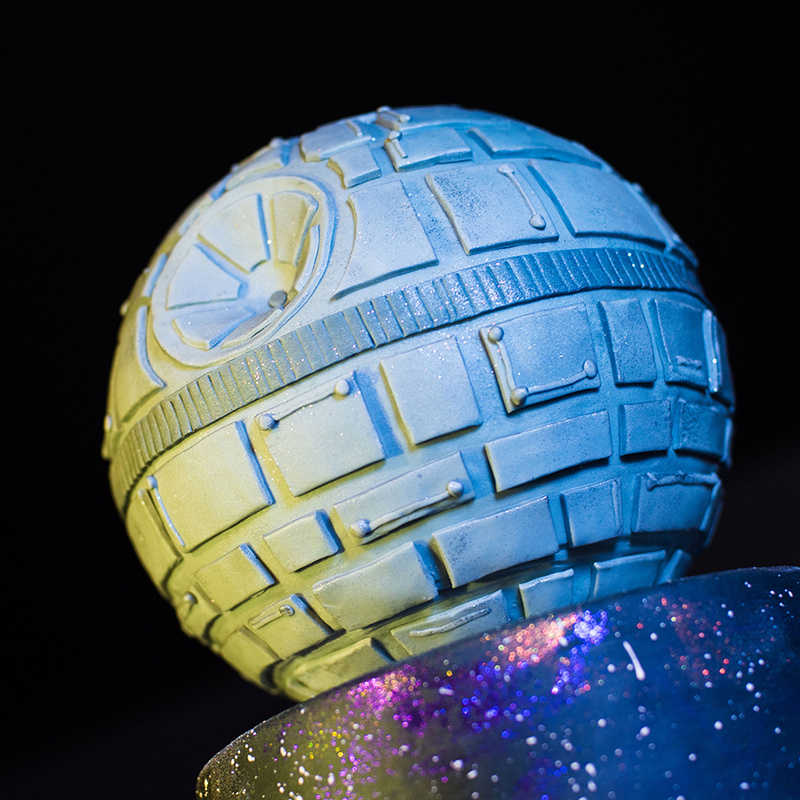 You will definitely want to check out the Star Wars treats at Star Wars: A Galactic Spectacular Dessert Party. 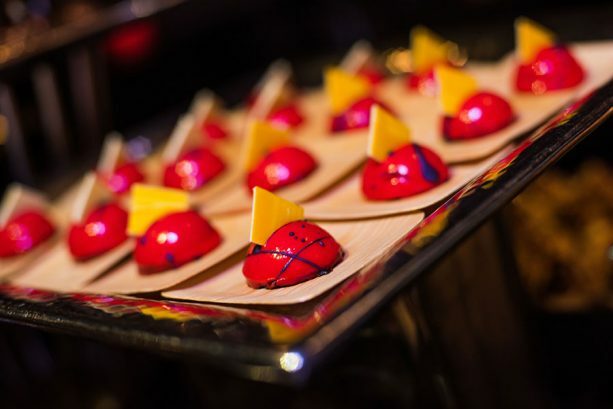 The party features a variety of themed desserts, drinks, meats and cheeses, and more. With the party event, guests get reserved seating and a buffet of treats. 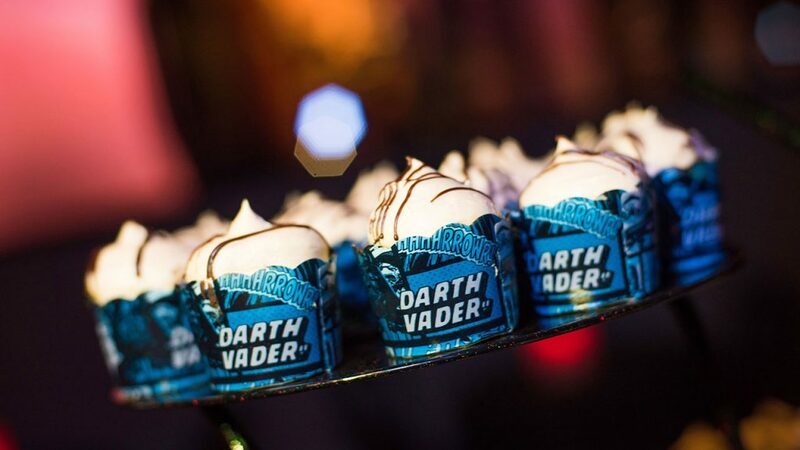 There are items like Blue Milk Panna Cotta with crispy pearls, chocolate Darth Vader-themed cupcakes with peanut butter icing, and Raspberry Mousse Domes, plus a lot more. 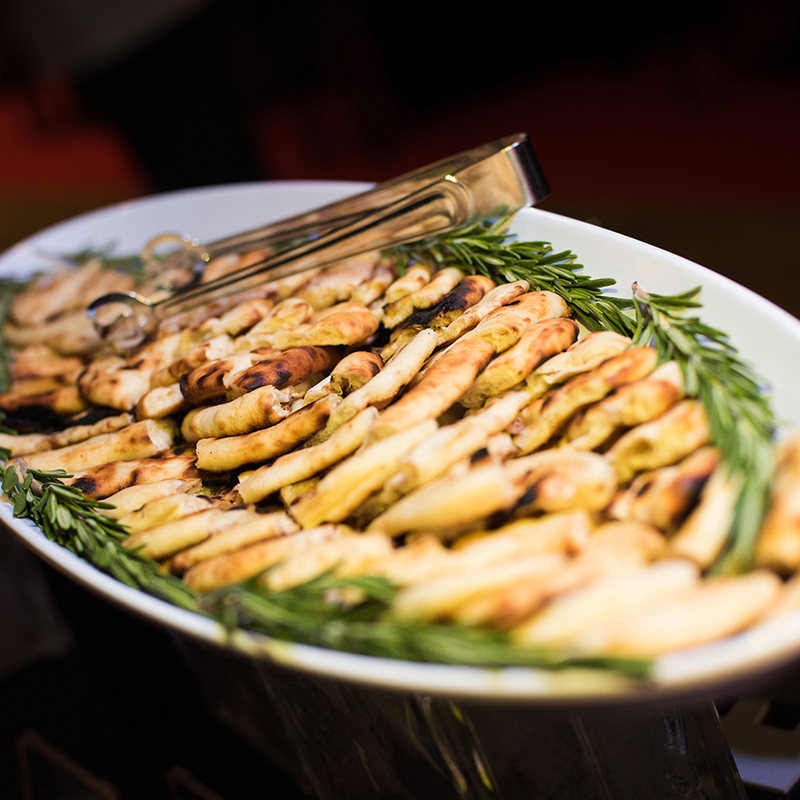 During the event there is also cheese, charcuterie, roasted red pepper hummus, black bean dip with sriracha sauce, and smoked sea-salted flatbread. 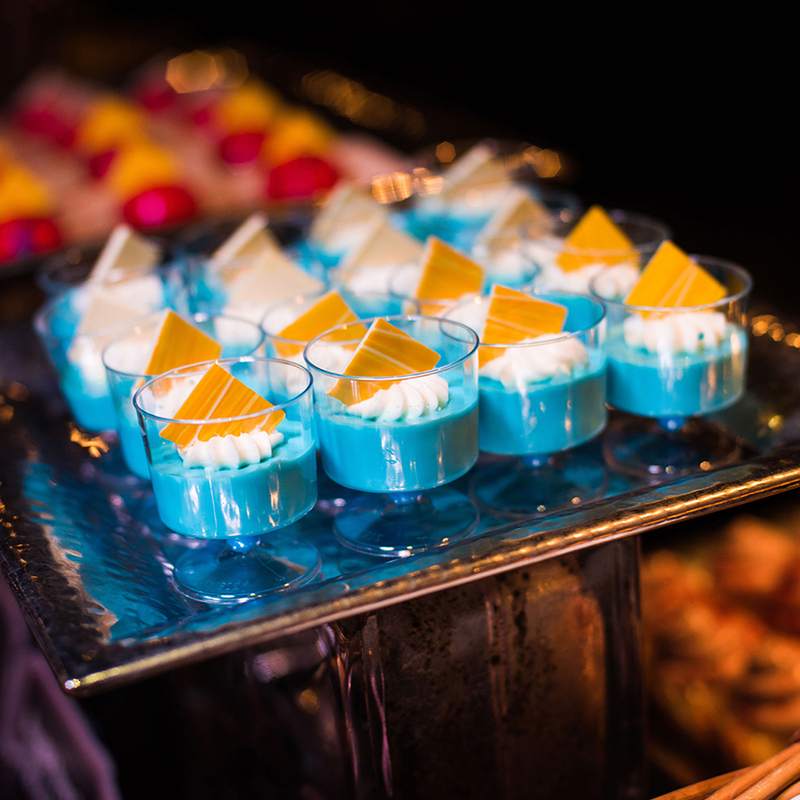 After enjoying the delicious selection of desserts and drinks, you’ll be escorted to an exclusive reserved viewing area where you can enjoy Star Wars: A Galactic Spectacular. Guests that are interested in booking the party event can go online or call (407) WDW-DINE. 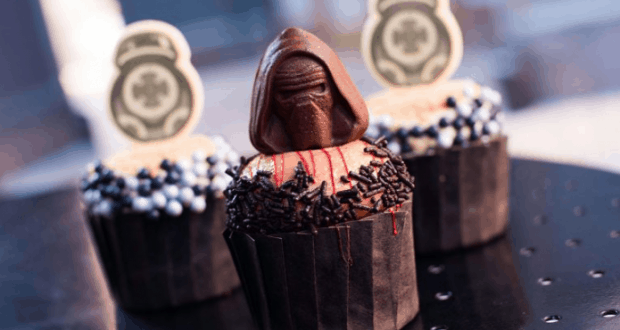 If you want to check out more Star Wars desserts, then you should head over to Backlot Express. Of there you will find a BB9-E and Kylo Ren cupcakes. The BB-9E Cupcake is a vanilla cupcake with caramel cheesecake buttercream and the Kylo Ren Cupcake is a chocolate cupcake with peanut butter buttercream. 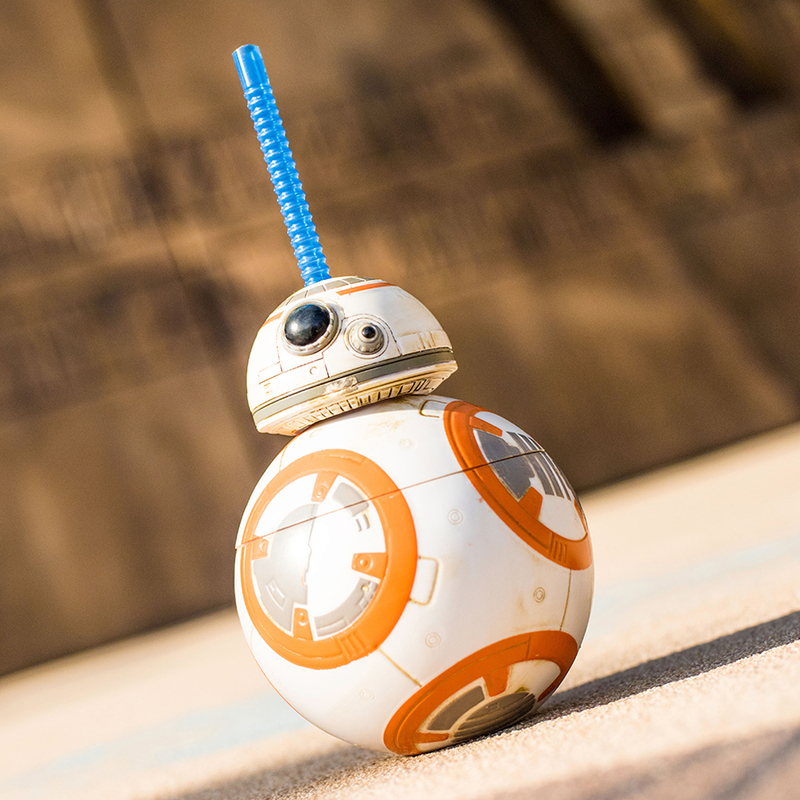 All of you Star Wars fans will also want to check out the AT-AT popcorn bucket as well as the BB-8 sipper cup and the Darth Vader stein. Of course when you purchase them they come already filled, too. 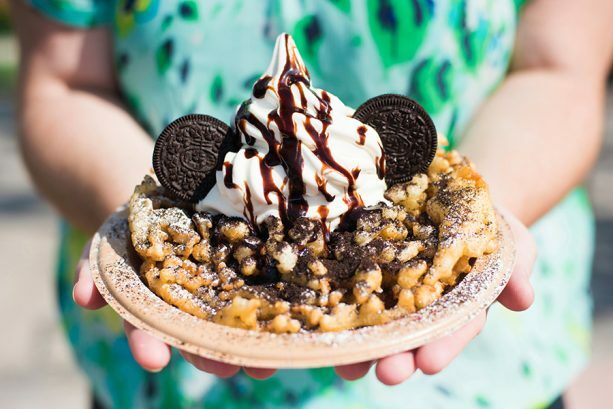 This new Cookies and Cream Funnel Cake is a must-have! This one is located at Oasis Canteen. It is a classic funnel cake is topped with powdered sugar, crushed cookies and cream pieces, chocolate sauce, and your choice of vanilla or chocolate soft-serve. If you are looking for other delicious desserts, there is also a S’mores Brownie at Dockside Diner that will curb your sweet cravings! 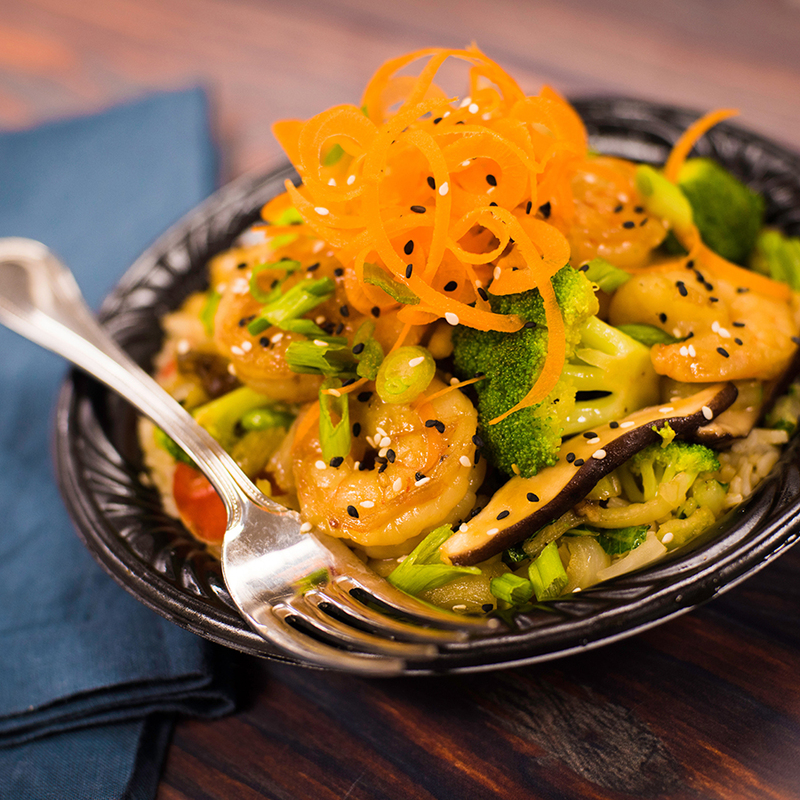 Sci-Fi Dine-In Theater Restaurant has also added a variety of delicious, new menu items. 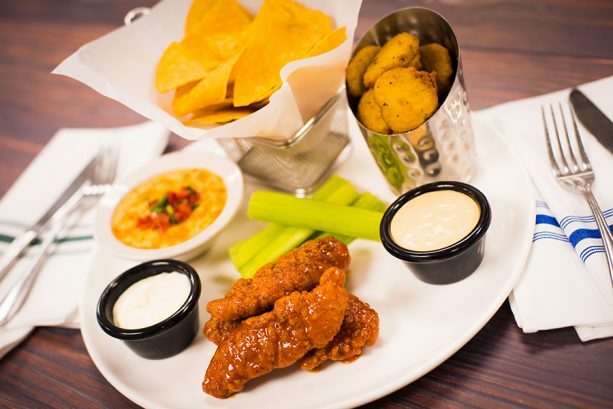 There is a new Sci-Fi Appetizer Sampler that includes boneless buffalo tenders, shrimp and crab fondue, house-made tortilla chips, and fried dill pickles and served with blue cheese and horseradish. The Shrimp and Crab Fondue also comes as a full appetizer if you prefer a larger helping of that. The restaurant is also offering a Sci-Fi Wedge Salad that is made with crispy iceberg wedge, grape tomato, bacon, red onions, blue cheese crumbles, radish, balsamic glaze, and blue cheese dressing. Don’t miss out on the new entrees, too. 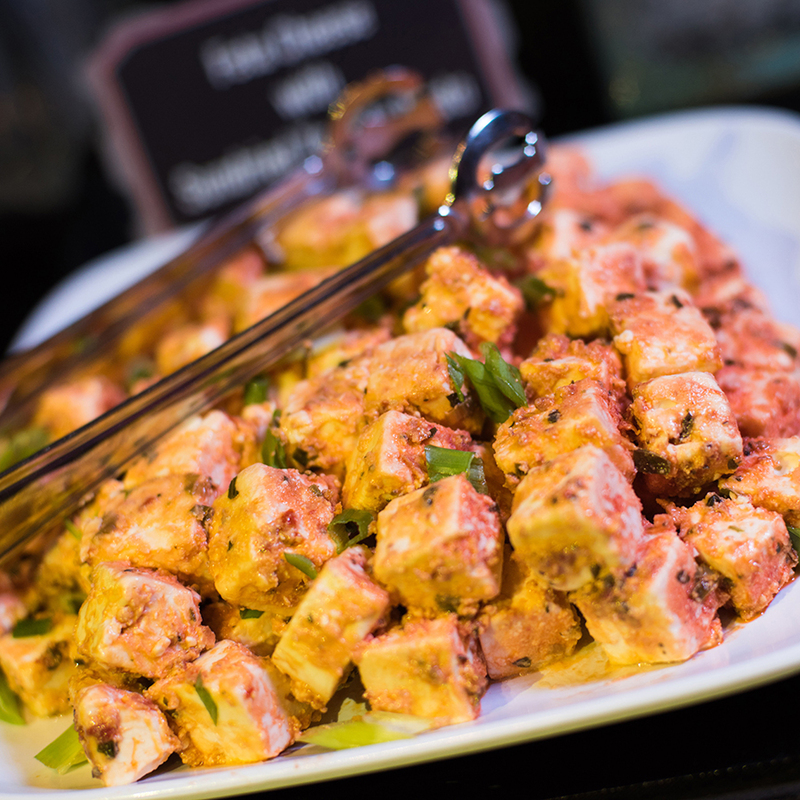 There is now Buffalo Chicken Salad, a Smoked Prime Rib Sandwich, Pan-Seared Shrimp or Chicken Pasta, Beef and Blue Burger, and Vegan Tofu Lettuce Wraps. For you barbecue lovers, there is a Sci-Fi Barbecue Platter and the Drive-In BBQ Burger. 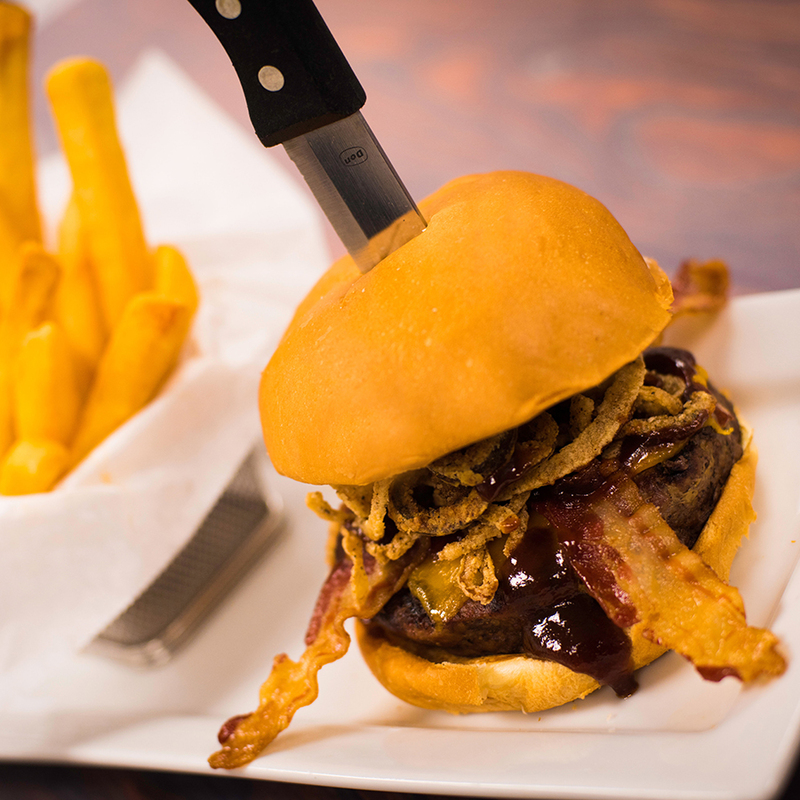 The burger is a signature blend of beef with BBQ spice, house-made BBQ sauce, bacon, cheddar, and crispy-fried jalapeño and onion straws served on a brioche bun. 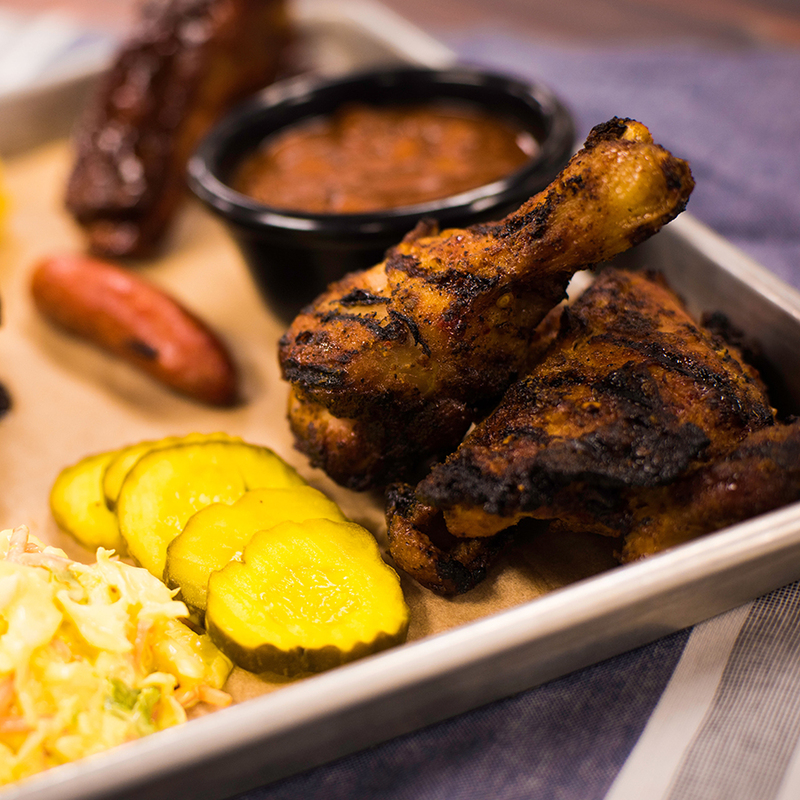 The Sci-Fi Barbecue Platter features smoked pulled pork, St. Louis-style ribs, grilled chicken, sausage, cheddar cornbread, southern coleslaw, and cowboy beans finished with a Coca-Cola barbecue sauce. ABC Commissary is also offering new dinner entrees, too. There is the Shrimp Teriyaki Bowl (stir-fried Napa cabbage, snap peas, red peppers, carrots, onions, edamame, shitake mushrooms, and broccoli tossed in a house-made teriyaki sauce over brown rice) and the Southwest BBQ Burger (flame-broiled 1/3 lb angus burger topped with sweet BBQ pulled pork, bacon, bread and butter pickles, and cheddar cheese finished with garlic aïoli and crisp onion rings between Texas toast and served with signature southwestern steak fries dusted in chili-lime seasoning). 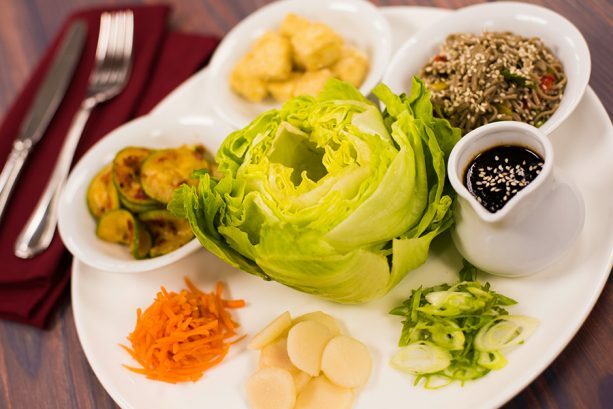 During the lunch and dinner service, there is also the Mediterranean Salad with Chicken and the Vegan Burger. 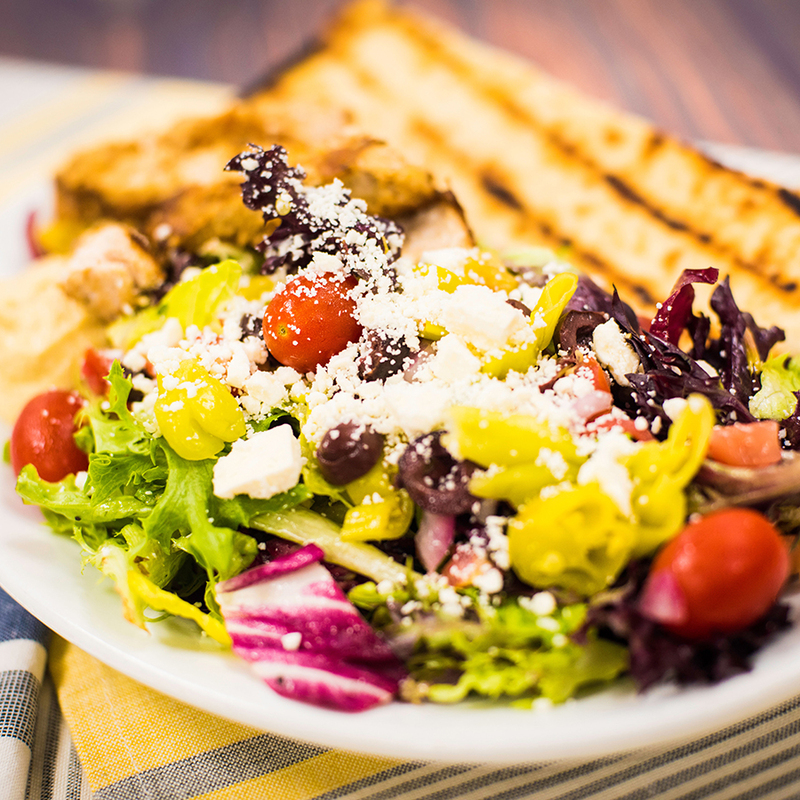 The salad comes with grilled chicken breast on mixed greens with cherry tomatoes, red onions, pepperoncini, kalamata olives, and feta cheese tossed in a Mediterranean vinaigrette and served with hummus and flatbread. 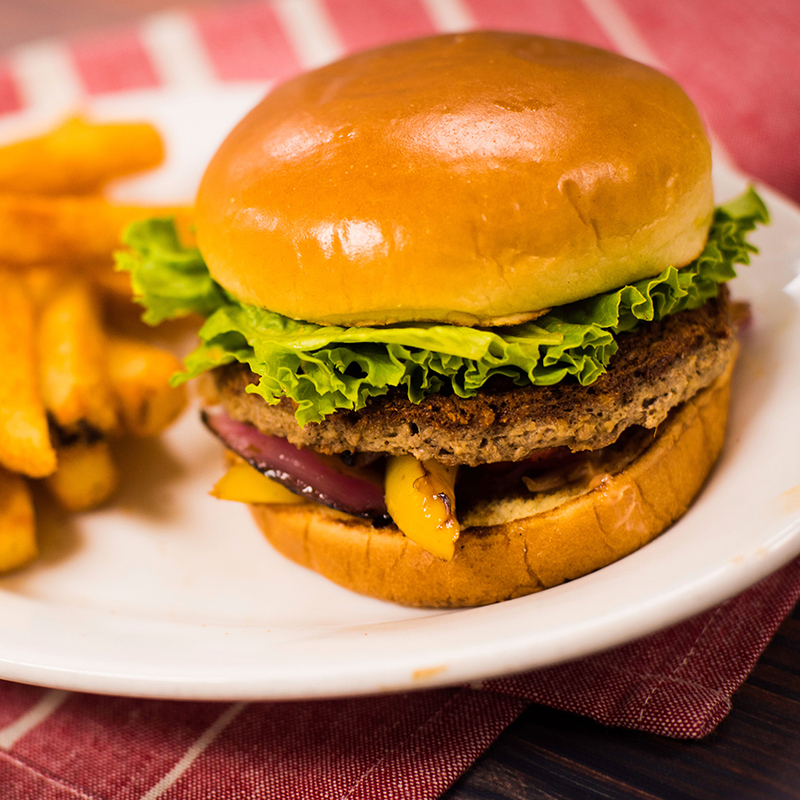 The Vegan Burger is topped with lettuce, tomato, sautéed peppers and onions in a balsamic glaze, vegan mayonnaise ketchup, and sriracha mustard and served on a brioche bun with french fries. 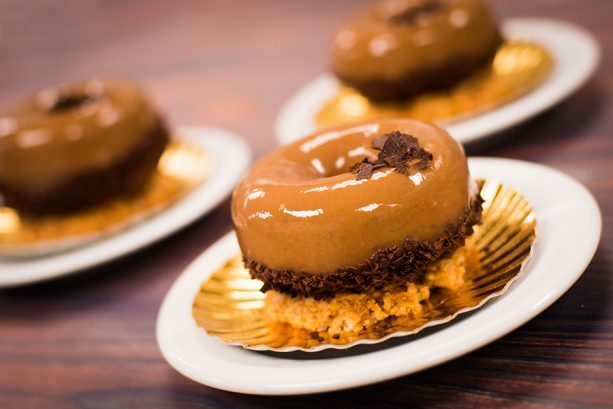 If you are still looking for more new desserts, then you will want to check out the Chocolate Banana Cream Almond Crisp and the Toy Story Land Cupcake at The Trolley Car Cafe. 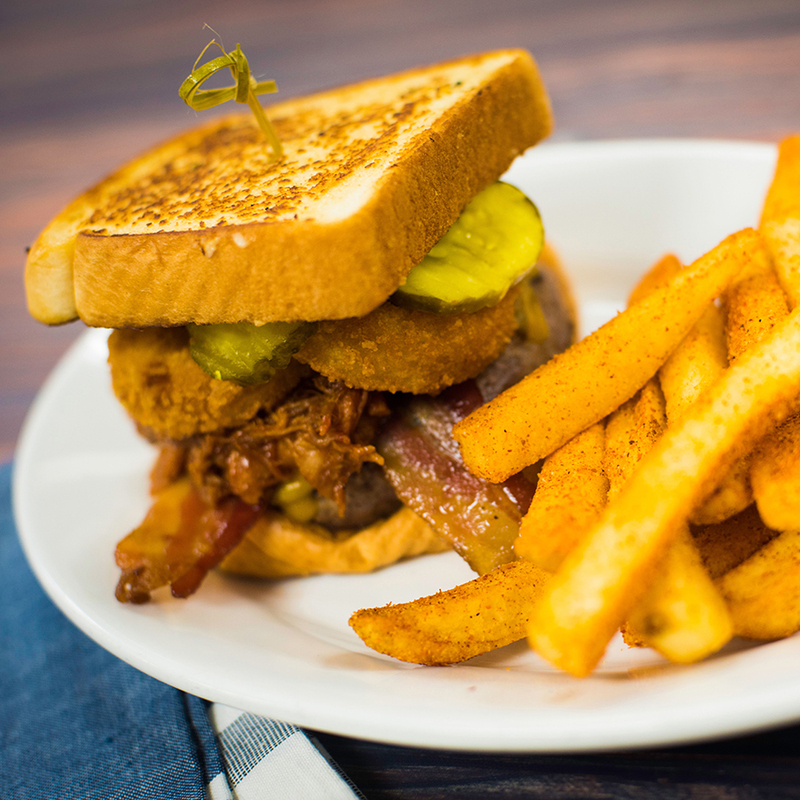 There is no way that you will leave Disney’s Hollywood Studios hungry with all of these amazing offerings. Which of these amazing new food items would you most like to try?